Those suffering from specific conditions, especially related to oxidative stress. 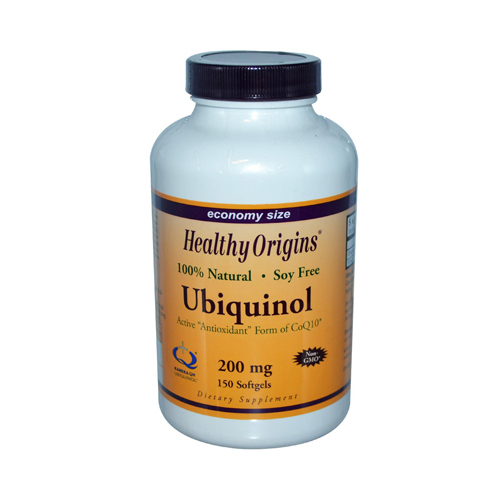 For all other adults, Healthy Origins CoQ10 remains a beneficial supplement for your health and wellness program. 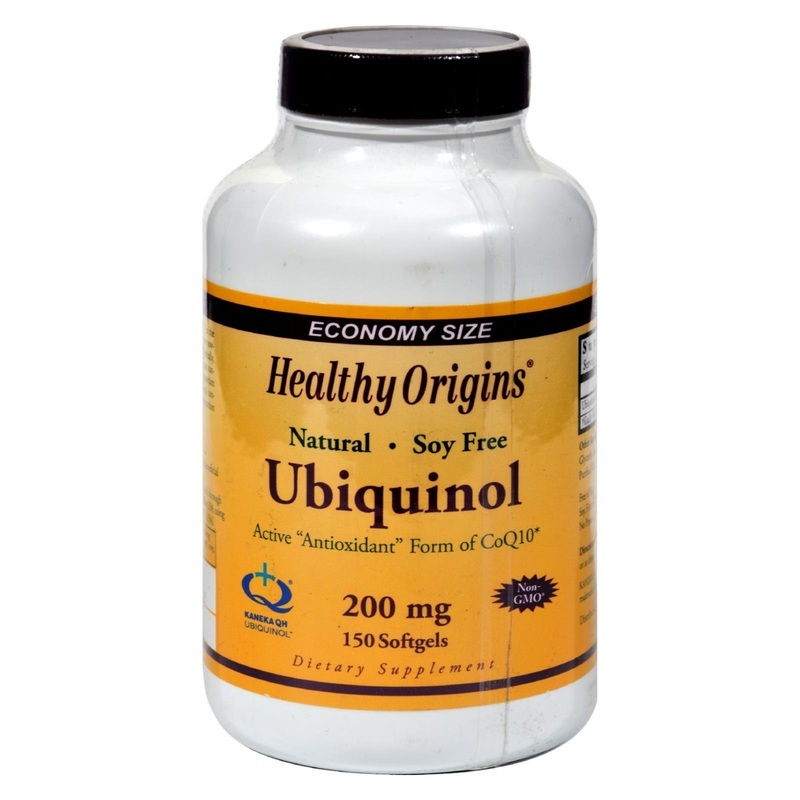 All Healthy Origins Ubiquinol softgels are manufactured through a reduction process of CoQ10 and are encapsulated in the USA using only Kaneka QH produced exclusively in Pasadena, TX USA.